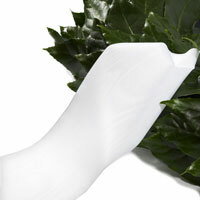 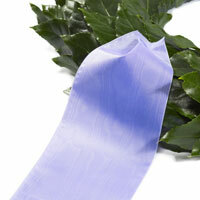 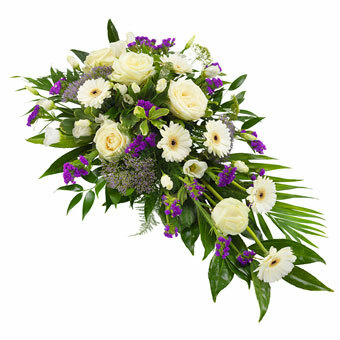 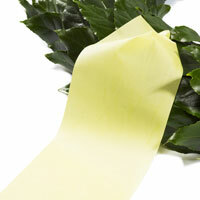 Funeral spray in white and purple colours. 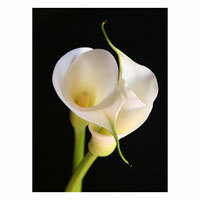 To ensure that the flowers for the funeral, we need the order at least three working days before the desired delivery date. 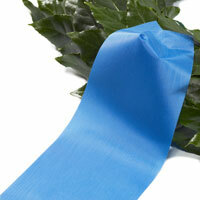 Wanted ribbon it can be order before. 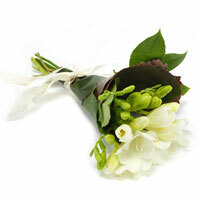 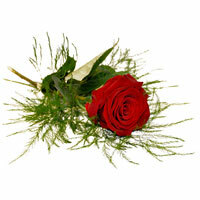 The flowers are delivered generally at least 1 hour for the specified time on the order. 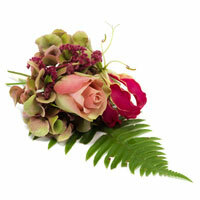 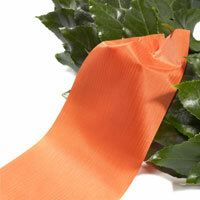 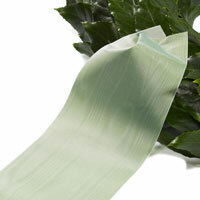 The products created by local florists and deviations may occur depending on seasonal and local offerings.